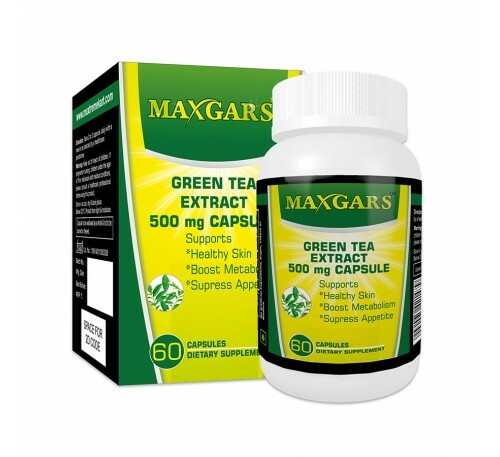 Maxgars Green Tea is 100% natural pre workout supplement. • Keeps the body energized and active. • Helps in the process of recovery after workouts. • Helps in the proper functioning of immune system. • Promote Healthy Body Weight. • Supports lean muscle development. • Reduces calorie intake by keeping you full for long time.